Er Chen Wan pills from bronchitis effectively removes phlegm, moisture; normalizes the function of the stomach, spleen; protects the heart, brain, liver, lungs, significantly softens the airways, eliminates cough with abundant phlegm; successfully removes inflammation of the throat. 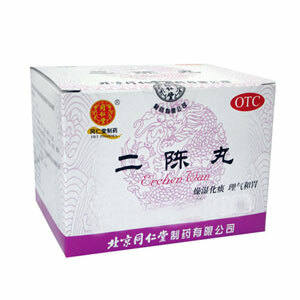 Er Chen Wan is used with a feeling of severe stuffiness in the chest, vomiting, nausea, it helps with a strong palpitation. 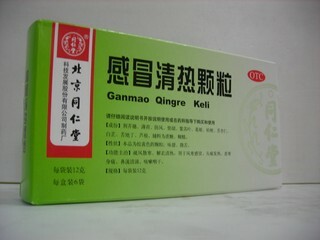 It significantly improves digestion, calms the nervous system, has an antispasmodic, anti-edematous effect. Er Chen Wan is a classic recipe of Chinese medicine, the formula of the Er Chen Wan was described by the Imperial Medical Department back in 1078. The remedy is based on the combination of the healing properties of the pinelia and citrus fruits, the combination of which is considered the most successful in the treatment of diseases associated with phlegm, sputum. To increase individual properties, several other components of plant origin are added. 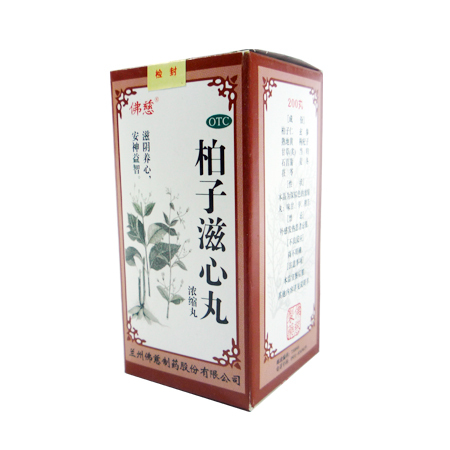 Er Chen Wan is used as an auxiliary preparation for epilepsy, diabetes mellitus, metastatic hepatitis. Er Chen Wan Composition: extracts of mandarin peel, rhizome of pineola, complement their action of ginger medicinal, porphyric coconut, root of naked licorice. Contraindications: individual cases of personal intolerance of components are noted; during use it is forbidden to drink alcohol, there is a sharp, raw, cold food; use gently during pregnancy, breast-feeding. Before use, consult a specialist. Dosage: take orally 9-15g per time, 2 times per day.